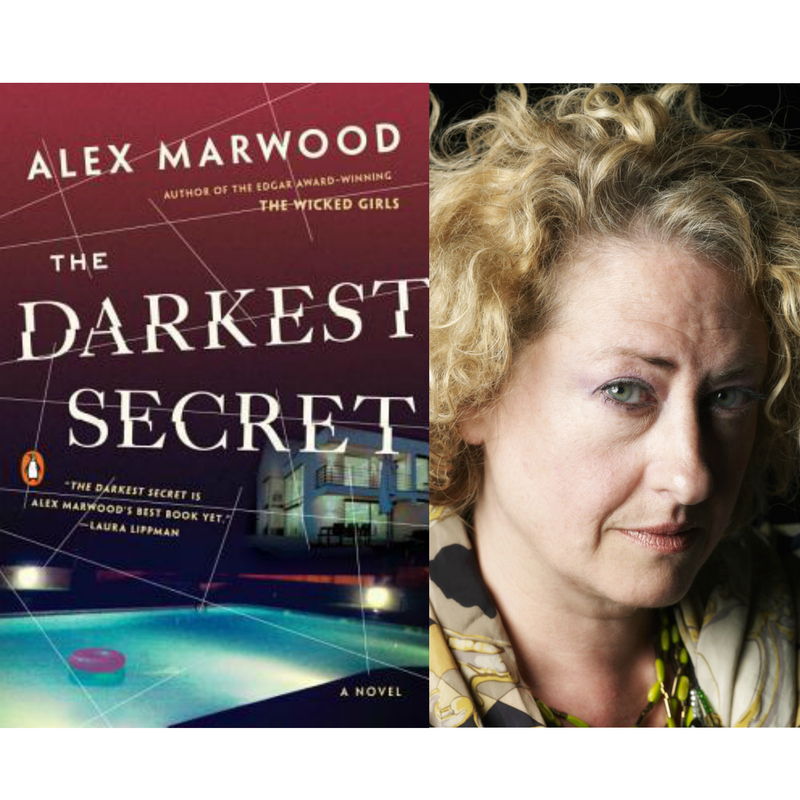 From Edgar Award winner Alex Marwood comes another gripping psychological thriller. When a child goes missing at an opulent house party, it makes international news. But what really happened to Coco Jackson? Real estate mogul Sean Jackson is throwing himself a splashy fiftieth birthday party, but trouble starts almost immediately: His ex-wife has sent his teenage daughters to the party without telling him; his current wife has fired the nanny; and he’s finding it difficult to sneak away to his mistress. Then something truly terrible happens: one of his three-year-old twins goes missing. No trace of her is ever found. The attendees of the party, nicknamed the Jackson Associates by the press, become infamous overnight. Twelve years later, Sean is dead. The Jackson Associates assemble for the funeral, together for the first time since that fateful weekend. Soon the barbed comments and accusations are flying. By the end of the weekend, one will be dead. And one of Sean’s daughters will make a shocking discovery.